Ready to spice up your summer with something new? Check out our list of 5 things to do in Seminole and pick a place you haven’t been to explore this summer. Cool off with a visit to Lubbock Water Rampage. Parents can relax in the lazy river or take their tots to the kiddie pool, while the bigger kids can enjoy the water slides and wave pool. 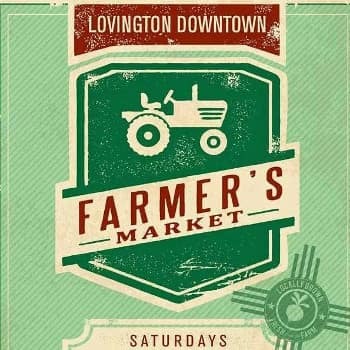 Support local farmers and get the freshest produce with a visit to Lovington Downtown Farmer’s Market. You can purchase fresh roasted green chillies or browse handmade goods from local vendors. Spend the day outside taking in the fresh Texas air at Putt-Putt® Fun Center near Plainview. Compete against friends or family to see who will be crowned the Putt-Putt champion. If arcade games are more your speed, play the day away in their Game Zone. Round out the day by taking a swing in the Bat Zone and grabbing a bite to eat at their Putt-Putt® Snack Shack™. Peruse Nana’s Collectibles and Antique Mall to see what unique objects you can find. Containing over 100 booths with an ever-rotating inventory, there is always something new to discover at Nana’s. The Seagraves-Loop Museum and Art Center pairs historical exhibits with a rotating art display to offer visitors variety. Browse the historic general store and have a look at antique household appliances. View the local western memorabilia before being wowed by their extensive arrowhead collection. 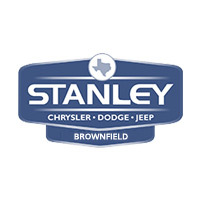 At Stanley Chrysler Dodge Jeep Ram Brownfield, we care about our community and want to help you enjoy it. Let us be your guide for nearby parks and history or Chrsitmastime activities nearby at our Brownfield location. Call us or drop on by for more suggestions of places to check out.